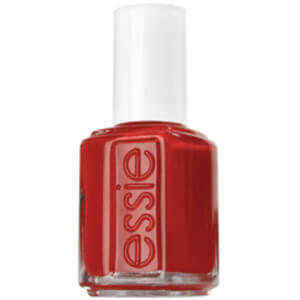 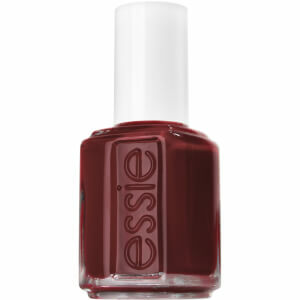 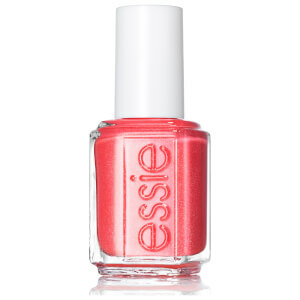 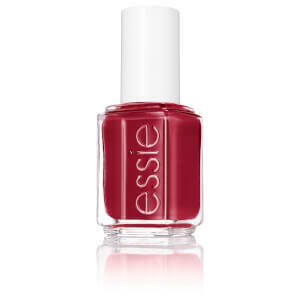 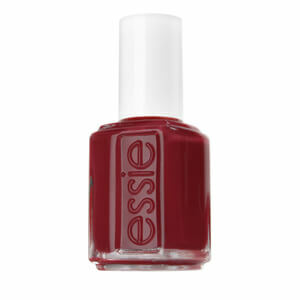 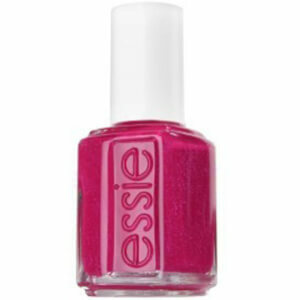 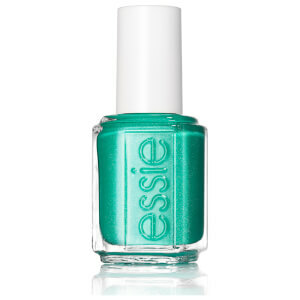 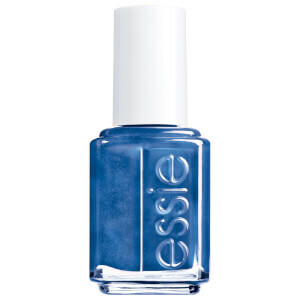 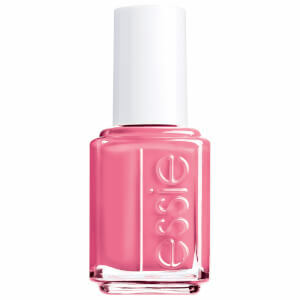 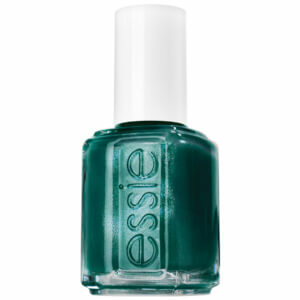 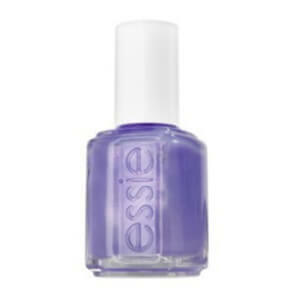 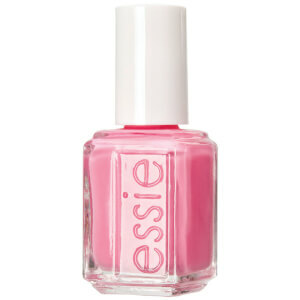 Essie are the fashion-forward nail polish brand delivering high quality formulas to the world. 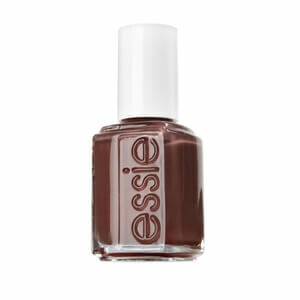 Originating in the hub of all things chic, NYC, Essie now has a reputation as a go-to nail polish brand for runway shows and cover shoots. 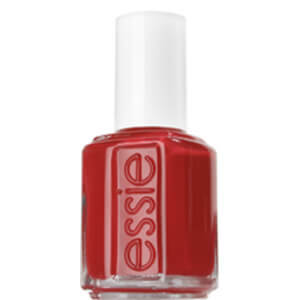 Their shades are always on trend, and each formula has been designed to deliver unmatched staying power, resisting chips and cracks for longer.